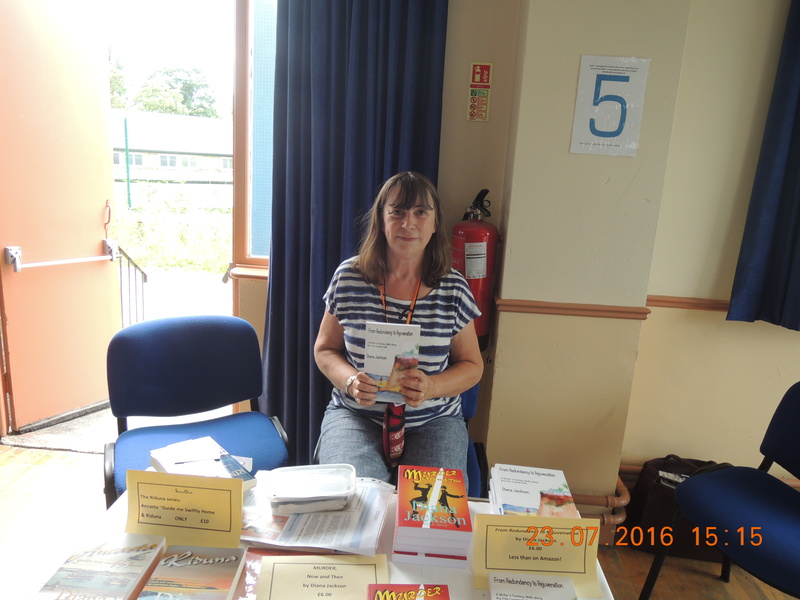 Author Diana Jackson gave a talk at The UK Indie Literacy Festival 2016. Her talk ‘Curious Coincidences and Poignant Parallels ‘ was well received. Her message ~ The Research is a wonderful part of the journey into writing a novel ~ Expect the Unexpected! 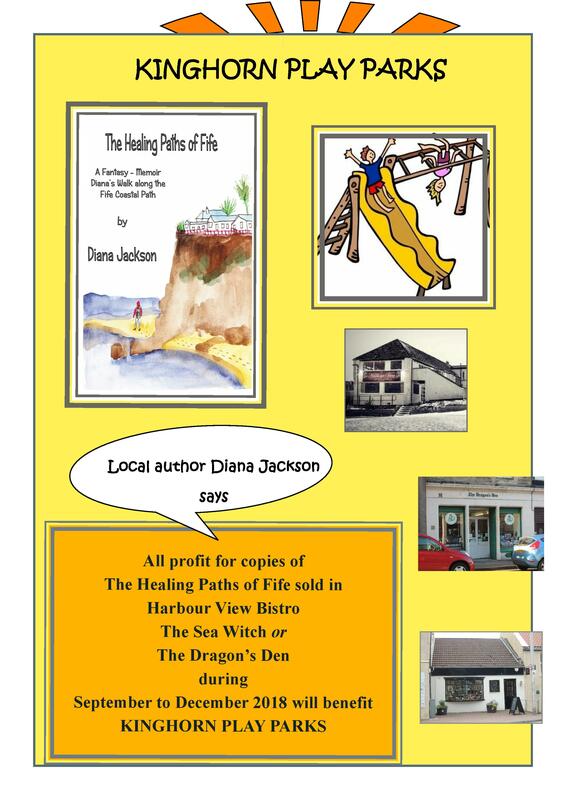 Eventispress books and the works of other local authors will be on sale at The Corn Exchange, Bedford on Saturday 21st November 2015. 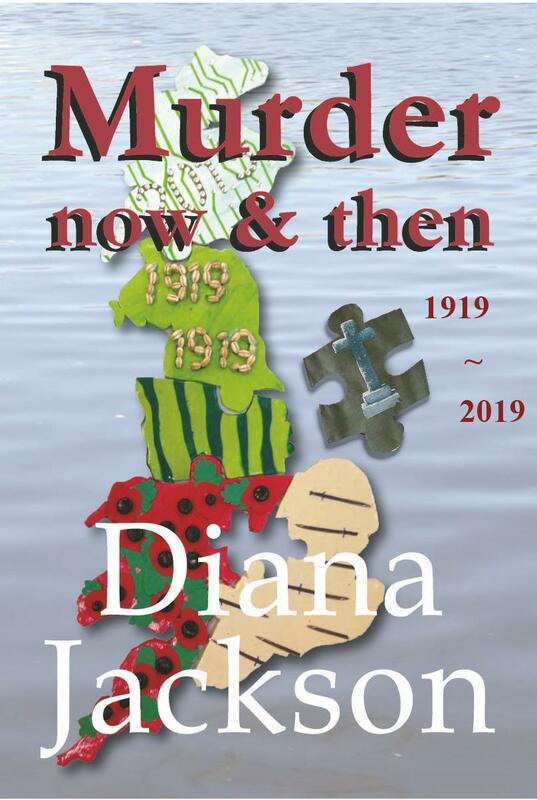 If you prefer supporting our UK bookshops then we can announce that ‘Murder, Now and Then’ by Diana Jackson is now available on the Waterstones website and can be ordered in any of their stores. 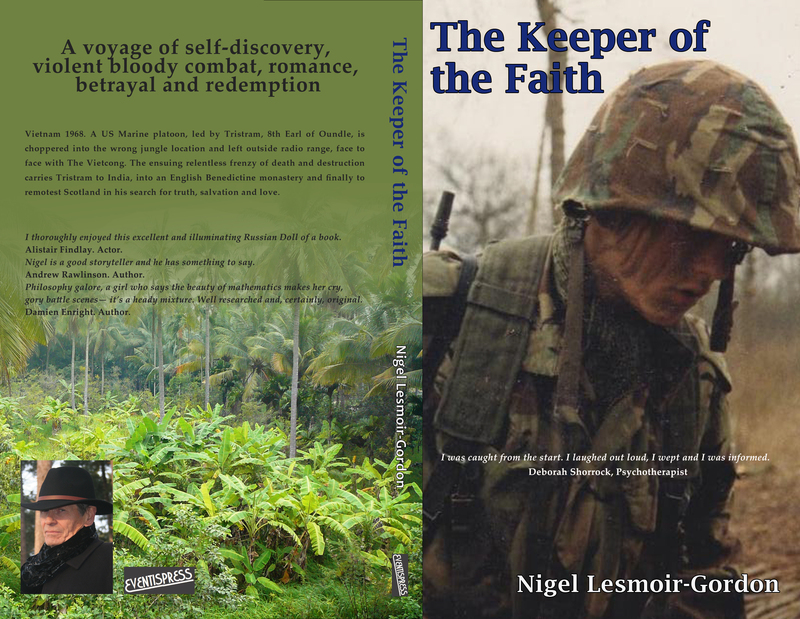 Here is the Amazon.co.uk link too, where you may enjoy reading some of the wonderful reviews. It can now be ordered from any independent bookshop in the UK too. Celebrating a Special 5 Star review! 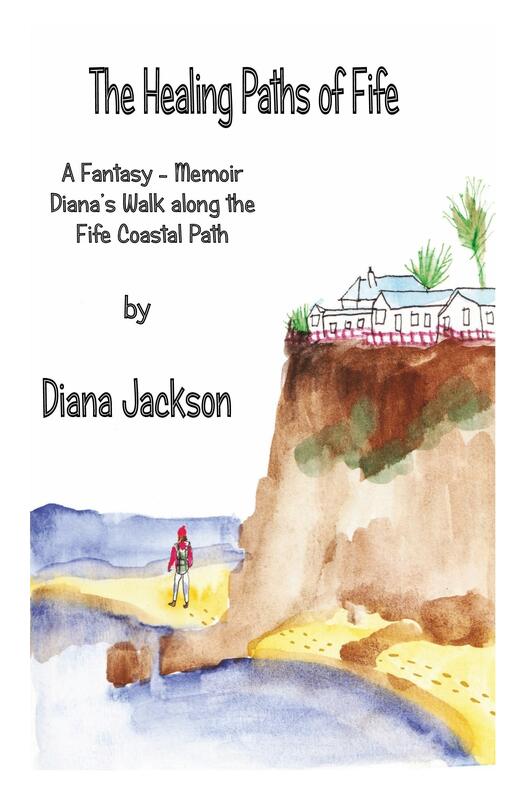 ‘An ingenious story!’ ‘A well-written mystery!